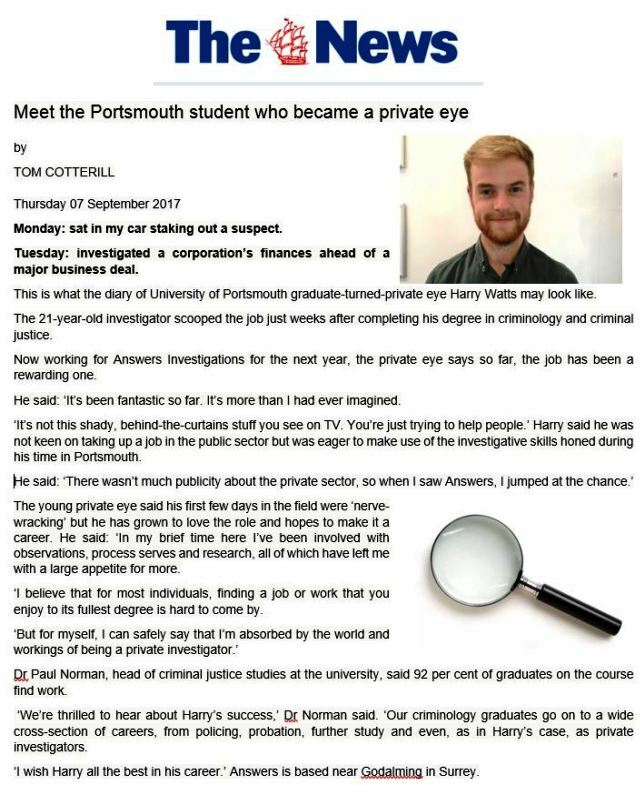 Private Investigator Harry Watts interviewed by the Portsmouth News. 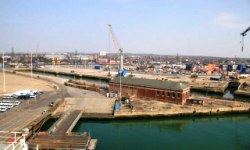 Call us on 02380 308274. 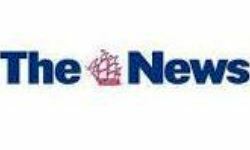 Answers Investigation have local sites in London, in Surrey & in Hampshire & other locations across the UK. Email us at info@answers.uk.com. Monday: sat in my car staking out a suspect. Tuesday: investigated a corporation’s finances ahead of a major business deal. ‘But for myself, I can safely say that I’m absorbed by the world and workings of being a private investigator.